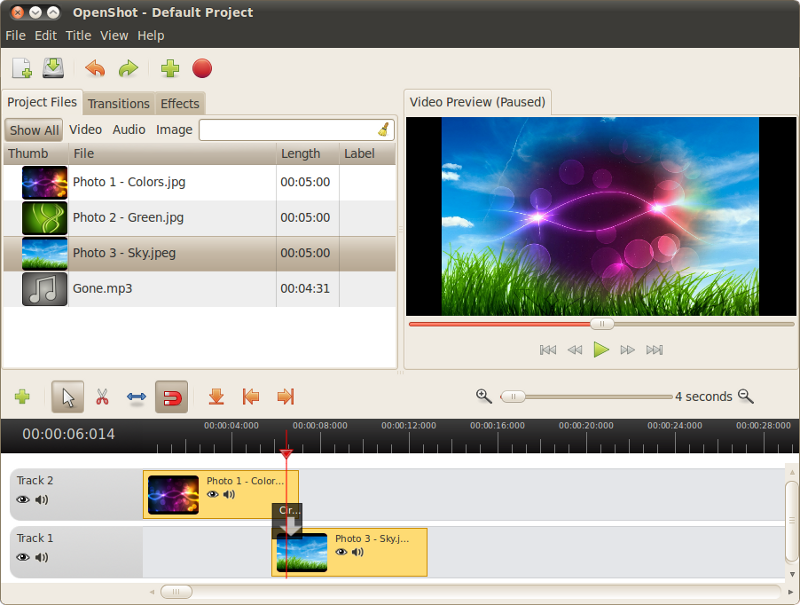 OpenShot Video Editor has been updated to version 1.4.1. This release brings many new effects and bug fixes. Packages for other distributions can be found here.